We are going to start our Italian courses very soon at the College of Commerce and I’m happy to tell you that we’re introducing new classes and new activities! 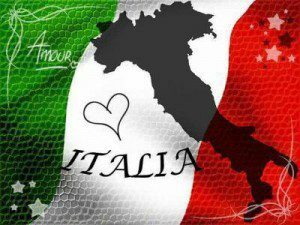 First of all I’m trilled to tell you that, thanks to our ever growing number of students, this year we have a new Italian class: Italian Advanced. Please read below to know more about the content of this and the other classes, so that you can decide which class suits you best (if you’re still not sure, don’t hesitate to get in touch). We’ll also periodically avail of language classrooms with headsets. This new tool will open the way for better listening skills, it will boost our confidence and it will improve our overall Italian. We will have Italian for Beginners starting on Wednesday the 30th of September (6.00-8.00). It’s a 10 lesson course. As you know it is very engaging, equally based on conversation and grammar. As most of you already attended this course… I will move on. 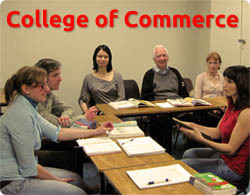 Our Continuation Course will start on Tuesday the 29th of September (6.00-8.00). It is an 8 lesson course and every lesson is 2 hours long. We will work on different and important grammatical topics: the past and the adjectives. We will implement them in new conversational tasks such as role playing in real life situations and listening activities. 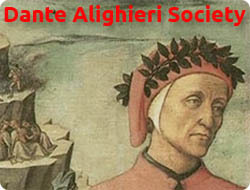 This course is advisable for those who already attended Italian Beginners and for those who are comfortable with the present tense (mangio, bevo, vado, regular verbs and some irregular ones), articles (il, lo, la, gli, etc. ), preposition (a Roma, in Italia, in bus, etc. ), the time (che ore sono? Sono le 5), numbers and basic conversation (place an order at the restaurant, talk about themselves). Our Intermediate Course will start on Tuesday the 29th of September (8.00-9.30). It is a 10 lesson course and every lesson is 1.5 hours long. During this term we will do a bit of revision (verbi servili and past) and we will tackle object pronouns (mangi la pasta? Si la mangio) and indirect pronouns (gli parlo, le parlo). Grammar lessons will be partially in English to enhance the clarity of understanding. 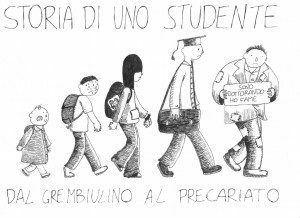 Students should be comfortable with the present tense and the past tense (passato prossimo). They should have a good understanding of grammatical topics, such as masculine and feminine, articles (il, lo, la, I, gli, ecc. ), prepositions and prepositional articles (di, a, da, della, dalla, agli and so on) and adjectives (la macchina e’ grande, il gatto e’ nero). Every second lesson we will have a Fluency class with different topics and some listening (we will sometimes use a language room with headsets) and the whole lesson will be in Italian. Students will be using Italian scripts to ask when they don’t understand (cosa significa ________? Come si dice ________? Non ho capito, puoi ripetere per favore? Come si scrive ________? 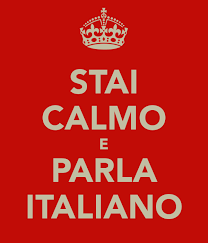 ), therefore the flow won’t be interrupted… we want to think in Italian to be fluent! Our Advanced Course will start on Wednesday the 30th of September (8.00-9.30). It is a 10 lesson course and every lesson is 1.5 hours long. Questo corso è tutto in italiano. Le lezioni di grammatica si alterneranno a Lezioni di Conversazione. 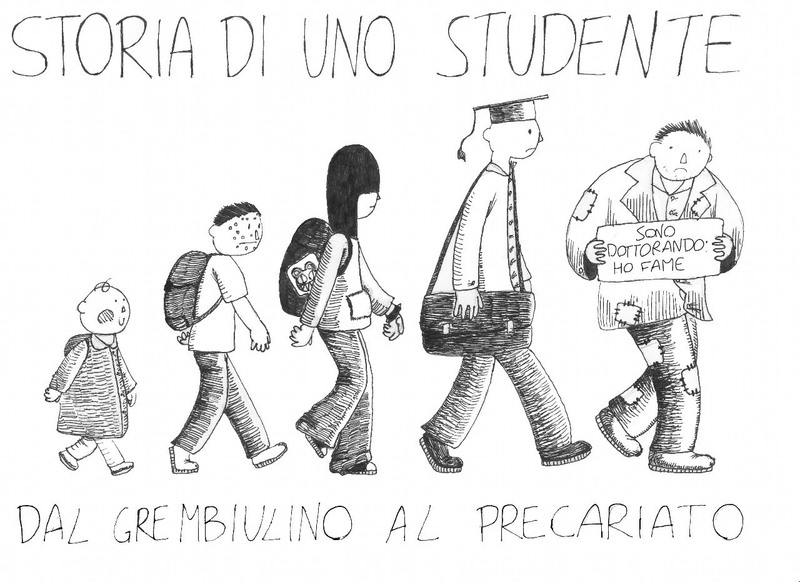 Gli studenti potranno scegliere tra diversi argomenti grammaticali: verbi riflessivi (mi sono lavata le mani), condizionale (andrei in vacanza domani), imperativo (mangia! ), espressioni impersonali (si vive bene a Zurigo), congiuntivo (penso che sia una bella giornata..pensavo che tu avessi mangiato la pizza), periodo ipotetico (se vincessi alla lotteria andrei in vacanza), pronomi relativi (l’uomo per cui lavora Marco si chiama Tony), trapassato prossimo (Maria aveva già mangiato quando è andata al cinema) doppia negazione (non ho neanche il tempo di respirare). Grazie a laboratori linguistici attrezzati di cuffie lavoreremo anche sull’ascolto, miglioreremo il nostro orecchio ed impareremo nuovi modi di dire da usare in Italia e durante le nostre lezioni di Conversazione. Siete pronti? Allora ci vediamo mercoledì 30 alle 8 di sera! Remember that there is a further discount for OPA or unemployed, but, in this case, you should enroll for the course in the College of Commerce as it’s not possible to enroll online to avail of these discounts. If you need more info about the course, you can email me again or you can ring me on 087 9588375.